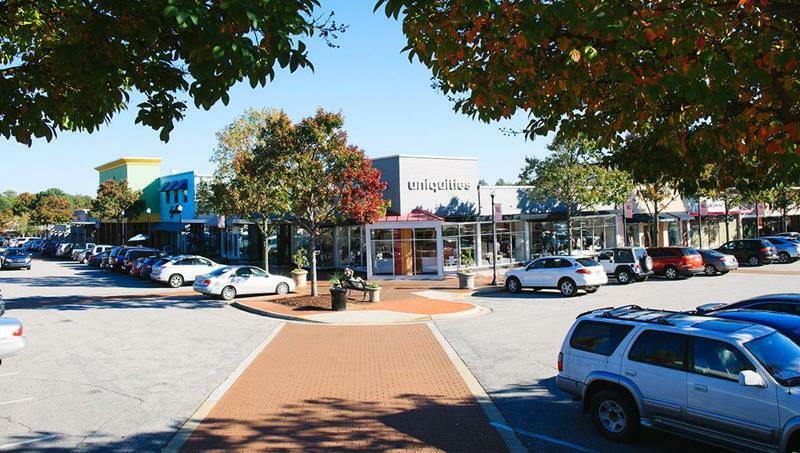 Matt oversees the leasing, redevelopment, and operations of a 2.5 million square-foot shopping center portfolio in the Carolinas and Richmond. Matt also facilitates Regency’s acquisition and disposition strategy in these regions. Matt began his career at Regency 2007 as a Leasing Representative in the company’s South Florida office. He was transferred to Atlanta, where he served as a Senior Leasing Agent for Regency’s properties in Alabama, Tennessee, Georgia and South Carolina. Most recently, he served as a Manager of Investments in Florida. 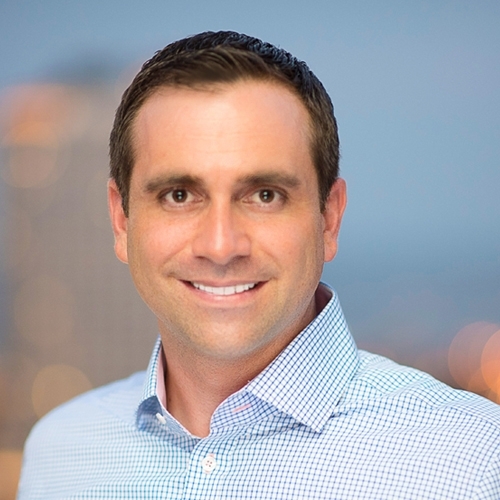 Throughout his tenure at Regency, Matt has been involved with approximately 450 real estate transactions, totaling over one million square feet in over 50 operating properties and new developments in the Southeast. Prior to Regency, Matt was a Real Estate Representative at Sherwin-Williams where he handled site selection and lease negotiations. This led to the opening of 60 new stores and regional office locations throughout the Mid-Atlantic and the Southeast. Matt was raised in the suburbs of Philadelphia, Pennsylvania and graduated from the College of Charleston with a BS in Business Administration. He later obtained his MBA from the University of Florida. Matt enjoys spending time with his wife, Dana, and his two children, Liza and Zachary as well as exercising, playing basketball, and watching college sports.